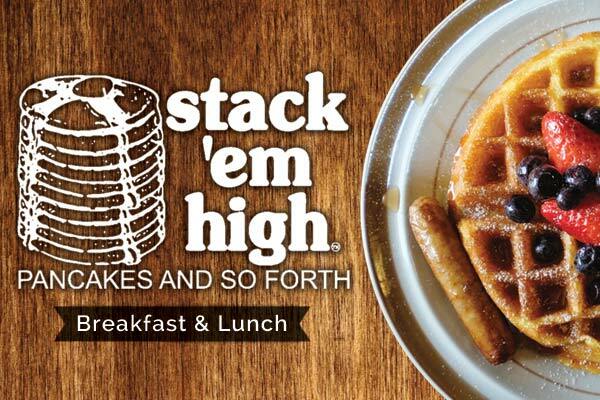 The “Founder” of Stack ’em High, Perry Kiousis immigrated to the United States in the early 1960’s from Greece. He entered New York Harbor by boat and sailed under the open arms of Lady Liberty like so many other determined, young men and women. He worked for his uncle in his hot dog shop in Pittsburg for several years before being joined by his bride, Kiki. They learned to speak the language by listening to the customers and practicing to each other. They needed no education; however, on how to work hard or how to make the most of every opportunity. Soon, they were running shops of their own and had two sons, Steven and Nick.